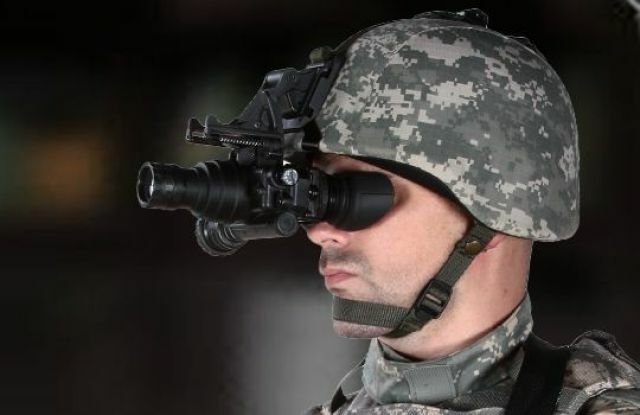 The United States has delivered a large batch of night vision devices to Ukraine – two and a half thousand devices to be precise, worth almost $ 6 million. 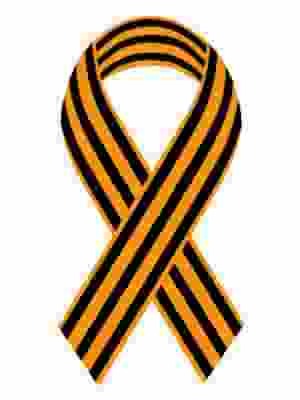 These are enough for arming 10 battalions of Ukrainian army (APU), said the US Ambassador in Kiev Marie Yovanovitch. As the chief of the General Staff of the Armed Forces of Ukraine, Viktor Muzhenko, said 90% of the help to Kiev is provided by Washington. The US sends “defensive” weapons, as well as military advisers and instructors. Ukraine is also awaiting a party of American anti-tank missile systems “Javelin“. The APU expects to receive 35 of these and 210 missiles for them, to the amount of 47 million dollars. The bill is paid by the United States. The Pentagon has also allowed for $250 million dollars to go to arming the Ukraine, as part of its 2019 defense budget.